“Arrogantly shabby” indeed! The unofficial slogan of this picturesque and historic community captures both its laid back style and its comfortably rustic mystique. One of the East Coast’s older retreats, Pawleys Island has been a serene retreat ever since the days when plantation owners would seek it out for its serenity and cool sea breezes. Wedged between the Atlantic and salt marshes, this incredible island community has long maintained a commitment to retain its charm by carefully preserving its historic buildings, with no restaurants or stores allowed on the Island proper and just 600 homes. But great shopping, dining, golf and entertainment is just minutes away across the causeway to the mainland. 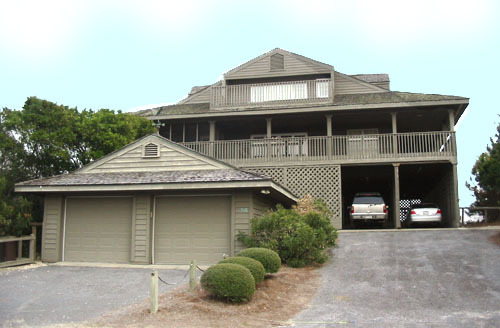 The beach houses on Pawley's Island are some of the most coveted and popular vacation homes in the Grand Strand. 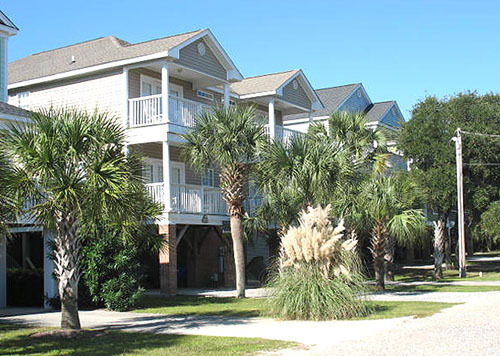 Rental income is excellent, and the escape from Myrtle Beach's commercialism is refreshing. To learn more about the laid back lifestyle offered by Pawleys Island homes for sale or other great Myrtle Beach real estate, call the Grand Strand specialists at Century 21 The Harrelson Group today.